Out of focused video loop that mimics an un-sharp image, enjoy this cool and illuminating video loop. Create a truly special event with this video loop, a nice clip to add to your footage library. 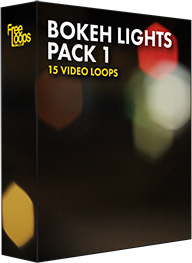 This video loop is part of Bokeh Lights Pack 1.